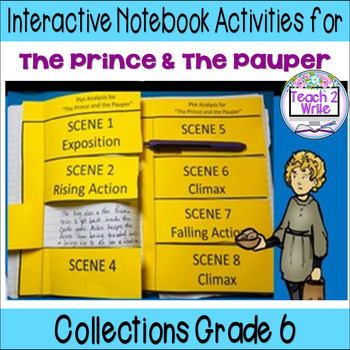 The HMH Collections Grade 6 Collection 6 "The Prince and the Pauper" selection is a funny, engaging play in the textbook, and in the Close Reader, novel excerpt, Scene 1 of the play and a Graphic Novel. 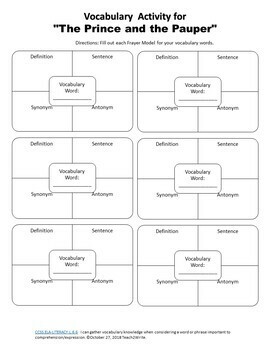 Vocabulary for the "The Prince and the Pauper" selection in HMH Collection 6 with 5 engaging activities, including: flashcards, Frayer models, graphic organizers, comic frames, and writing frames. The teacher notes include a key. Plot Activities - This 2 page foldable is easy to copy, easy to assemble and engaging for students. It helps to break down the play into its plot elements. 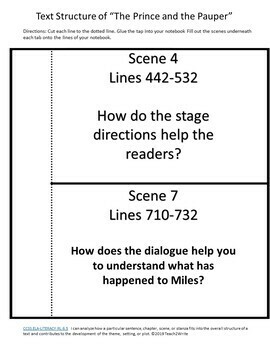 Theme graphic organizers will help students figure out some of the themes in "The Prince and the Pauper" and a paragraph frame will help them to write about a theme and summarize the text. 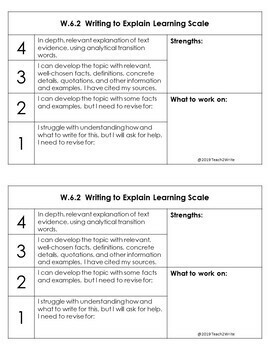 A rubric is included for this standard as well. Collaborative Discussion about themes that can be found in "Prince and the Pauper" helps students to discuss their findings and practice citing text evidence. Compare/Contrast Organizer and Writing to Explain helps students to analyze the similarities and differences between the various versions of "The Prince and the Pauper." All rubrics and keys are included.